Could caffeine in the blood help diagnose Parkinson's? Could caffeine in the blood help diagnose Parkinson’s? Blood caffeine levels could be promising diagnostic biomarkers for early-stage Parkinson’s, Japanese researchers reported in the journal ‘Neurology’ earlier this month. 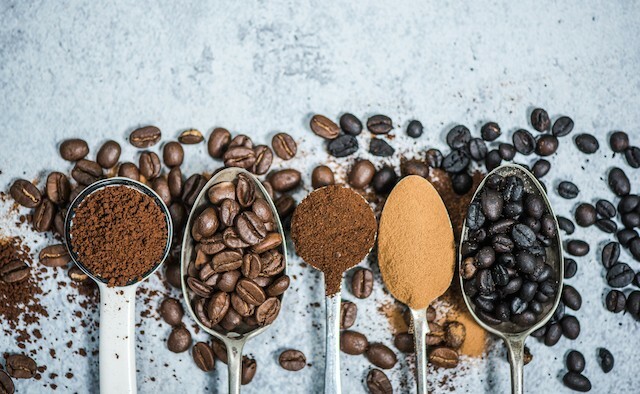 The study found that people with Parkinson’s had lower levels of caffeine and caffeine metabolites in their blood than people without the disease, at the same consumption rate. Caffeine concentrations also were decreased in Parkinson’s patients with motor fluctuations than in those without Parkinson’s. However, patients in more severe disease stages did not have lower caffeine levels. For comprehensive information about Parkinson’s diagnosis please visit the EPDA website.